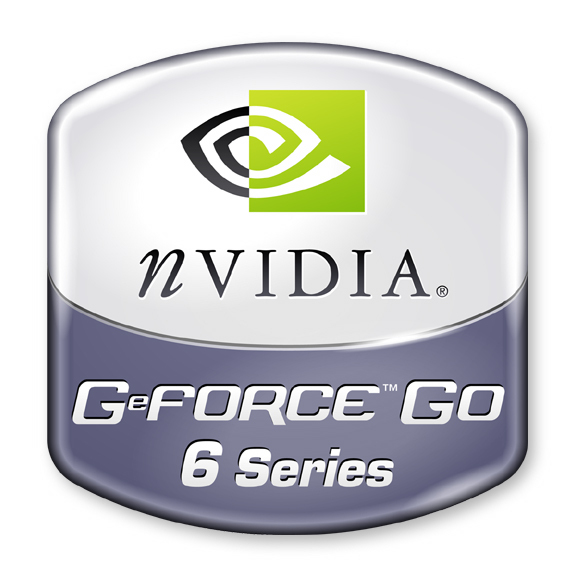 The NVIDIA GeForce Go 6400 is inserted in favorable notebooks and technically a higher clocked GeForce Go 6200. It has been replaced by Go 7400. Beside the integrated memory of 32 MB the card can reserve up to 128 MB of the main memory (TurboCache). Due to few integrated memory and only 64 memory bus, the highest gaming performance can not be expected from GeForce Go 6400.